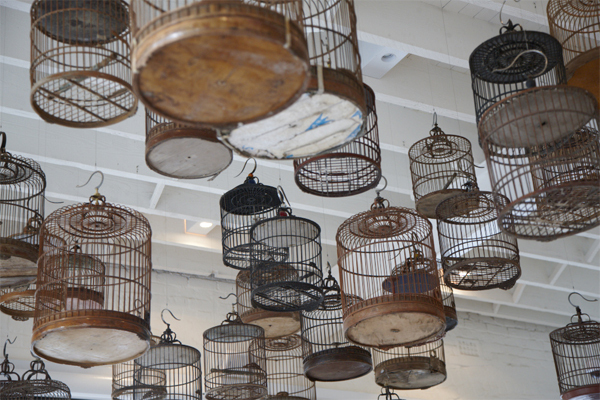 FK chats to Liz Keenan from the Sydney based, contemporary Chinese art gallery, White Rabbit. Tell us a bit about the White Rabbit. 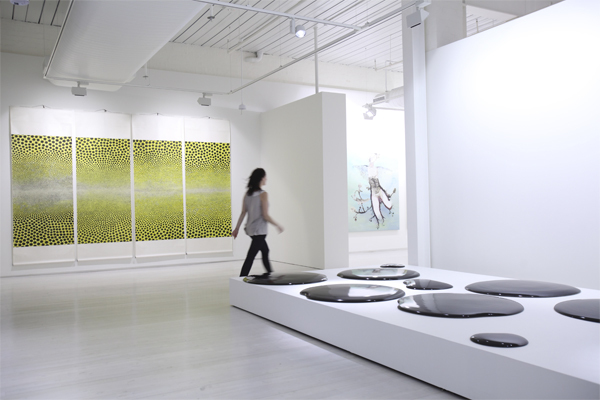 The four-floor White Rabbit Gallery is a private museum of contemporary Chinese art near Central Station in Sydney. It was founded to share the personal art collection of the philanthropist Judith Neilson with the Australian public; admission is free. The White Rabbit Collection includes around 700 works by more than 250 artists, so only a small part of it can be shown in the Gallery at any one time. The Gallery is completely rehung with a new exhibition twice a year (in around March and October). White Rabbit shows have attracted huge audiences and critical acclaim. Many visitors return often and bring friends and relatives. White Rabbit has become a Sydney landmark. The White Rabbit Gallery opened in August 2009. 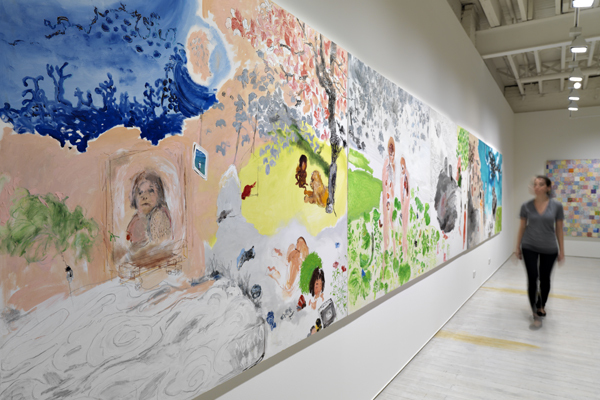 Judith Neilson had visited China and been smitten with the creativity, energy and technical skills of its contemporary artists. She wanted to collect the best Chinese contemporary art of this new century and share it with other Australians. The Gallery’s guiding philosophy is that art is for everyone. Our visitors include parents and children, school students, artists, movie stars, other gallery owners from Australia and overseas, tourists, diplomats, and people who have never been to an art gallery before. What can we expect to see at White Rabbit? The White Rabbit Collection includes paintings and drawings, sculptures, installations, animation, video art and some wild and crazy pieces that defy categorization. Every show is completely different. In keeping with our Art-for-All philosophy, we have some of the best Gallery attendants in Australia: well informed, enthusiastic, and happy to chat with visitors about the works or stand back and let them contemplate. We also conduct twice-daily tours of the Gallery and special tours for groups ranging from students to senior citizens. Our shop has a large and constantly changing selection of homewares, toys, books, and trinkets, so it’s a great place to find unusual gifts. 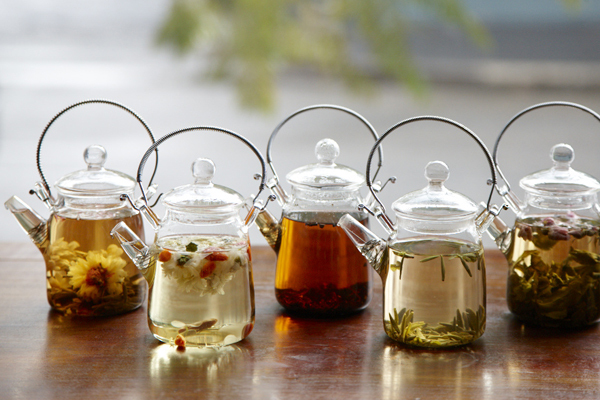 We also sell a selection of fine Chinese teas, as well as glass and porcelain tea sets. White Rabbit’s four-level building is beautifully designed. The spacious, well-lit floors make it a refreshing place to visit, calm and stimulating at the same time. The Gallery has a theatre, where we show animated and video works and where our Film Club meets to view Chinese movies once a month; and a library which is open by appointment and where our Book Club meets. 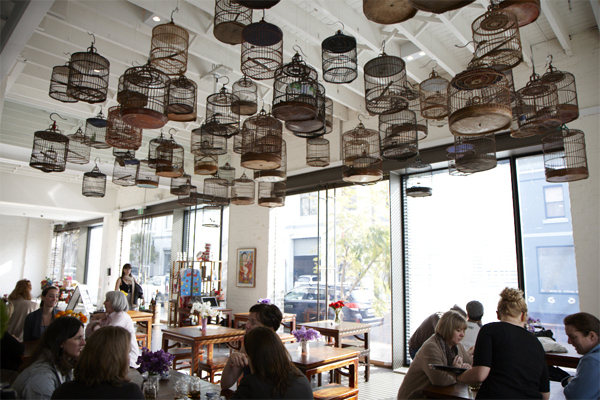 The Tea House serves a range of Chinese teas as well as wine and beer and the most delicious dumplings in Sydney handmade to the private recipe of a local Chinese family. When you are not in your gallery, what are you usually doing in Sydney? We enjoy swimming at Bronte Beach, gardening, and visiting other galleries. We have two lively dogs who love a frolic in Centennial Park. What are some of your other favourite galleries in Sydney? The Museum of Contemporary Art, the Art Gallery of New South Wales, Roslyn Oxley Gallery, Gallery 4A. Converting a former factory to an art gallery was a challenge in itself, and conceiving and hanging each exhibition is also challenging, as well as exciting. We are constantly growing and learning. The White Rabbit has come a long way from what we originally envisioned, and it continues to grow and develop. What future projects are you working on, and what aspirations do you have for the White Rabbit? We have a great regular music night on Thursdays, with all sorts of acts, from electronic music to blues guitar. Our ukulele nights are a real hoot and a raging success: at our most recent one, 30 ukulele players performed for more than 600 people of all ages. We are always working on our next show, and Judith Neilson travels to China regularly to scour galleries and artists‚ studios for the most interesting and exciting works to bring back and share. Basically, we want to get the word out as widely as we can that the Gallery is here to be enjoyed by everyone. Closed February 13 to March 8 inclusive.